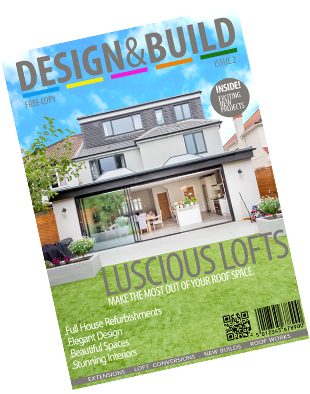 As house prices in the UK have risen over the years, an extension is becoming an increasingly popular option for many households. Rather than buying a new property for extra space, you can increase your property’s value by 20% by investing money in an extension. 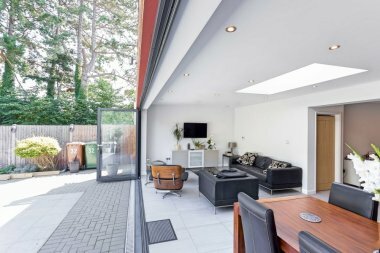 With that said, we have put together a guide to help you get started on planning for your extension. 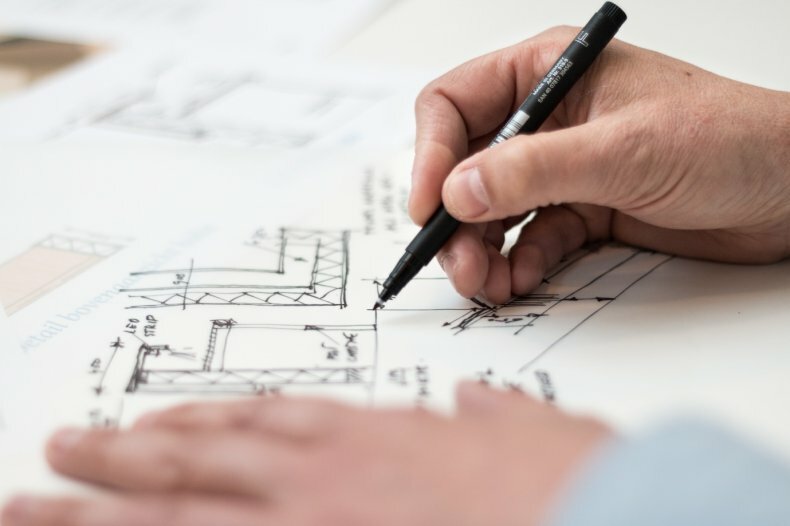 When underdoing an architectural project, finding the right person or company to carry out the work you need is essential in ensuring the success of your project. Choosing the wrong provider can be a long, expensive and stressful process. 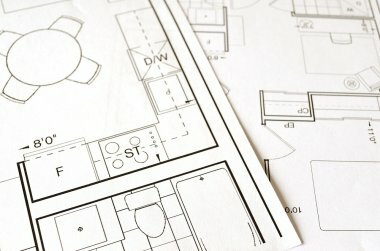 But, with many people and businesses offering architectural services in London, it can be tricky to decide whether one is worth hiring or not. We discuss several key factors to take into consideration when finding the right provider for your needs. An architect is a team leader as well as an architect. In most projects, the architect coordinates the team of specialist consultants such as the landscape architects, engineers, quantity surveyors, interior designers, builders and subcontractors. The amount that clients are charged by an architect does not normally cover one percent of the construction and operation of the building throughout its lifespan. By deciding to invest in an architect, you are guaranteeing an exploration of various options for the design of your building.